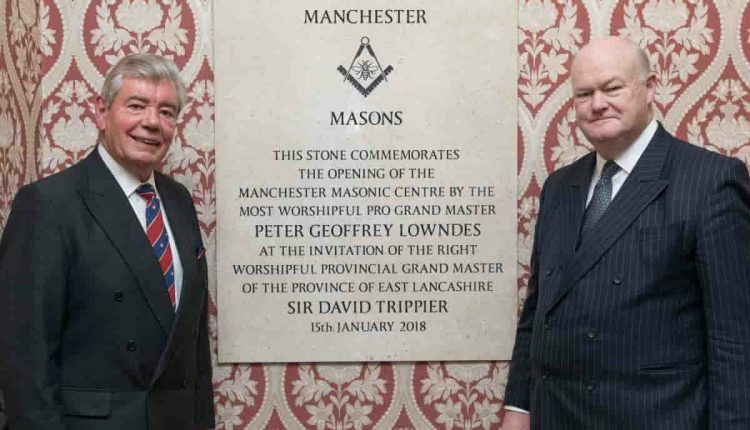 The Manchester Masonic centre held its official open evening on Monday 15th January 2018 inside the iconic Grade II listed building, Manchester Hall. 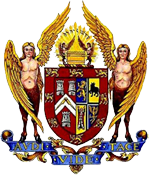 Located on Bridge street, select guests and Freemason members were invited to the exclusive event which has played host to the Freemasons regular meetings, events and ceremonies since it was first opened in 1929. After a recent multi million-pound refurbishment by Vision Developments, the majority of the building now hosts spectacular weddings, events and business meetings. 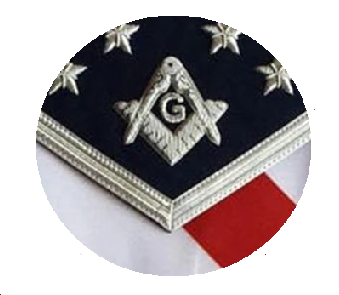 However, the Freemasons have retained dedicated accommodation located on the 3rd floor, and are now ready to reveal their stunning renovation.